Blind Ambition is an established business located in Chippenham, Wiltshire. 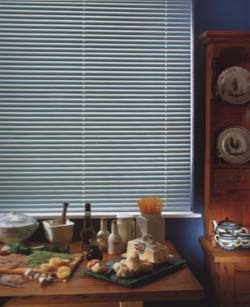 We supply, fit and repair a large variety of internal window blinds, specially adapted to suit your needs. We have a wide selection of colours and designs. We offer a competitive price for an extremely high quality product and service, with comprehensive after sales support. Blind Ambition will be able to fulfil all your window blind requirements, so contact us today for a free estimate and advice.